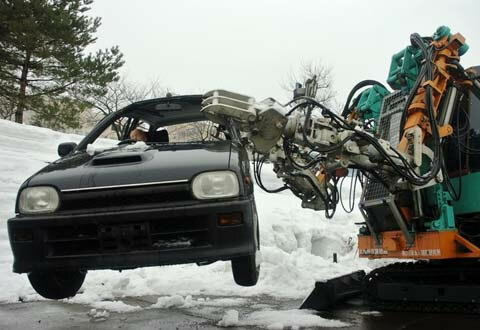 T-52 Enryu "Rescue Dragon" Robot. 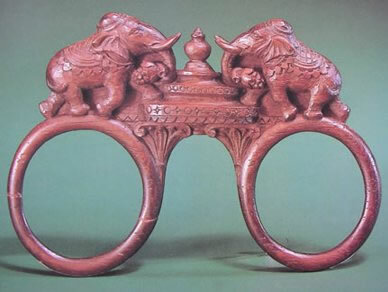 17th Century Indian Sandalwood Spectacles. 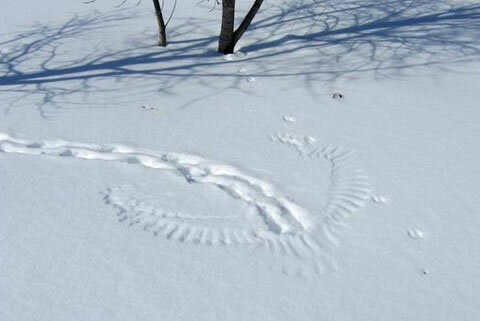 Susan Barstow's Disappearing Rabbit Trick.